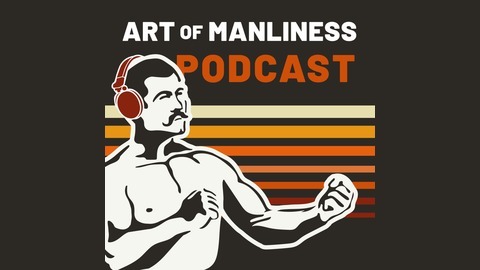 Podcast by The Art of Manliness. When you invite people over for a dinner party, you likely think of some delightful conversation topics to bring up to keep your guests engaged. My guest today argues that one of those topics should be death. His name is Michael Hebb and he’s the founder of Death Over Dinner, an organization that encourages folks to have dinner parties to talk about death -- from the philosophical aspects to practical matters like wills and funeral planning. Today on the show we discuss why you should invite friends and family to your house to talk death over a plate of lasagna. We begin our conversation discussing the downsides of not talking about death and how ill-prepared Americans are for death both emotionally and financially. Michael then shares the best ways to invite people to a death over dinner party. We then dig into questions you can use to get people talking about death in terms of both the practical and the philosophical. 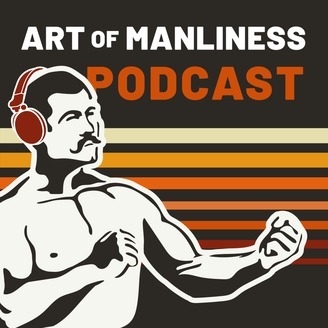 True story: after I recorded this episode, I had dinner with some friends and we discussed death and estate planning over pizza. It was a big success. Get the show notes at aom.is/deathoverdinner.